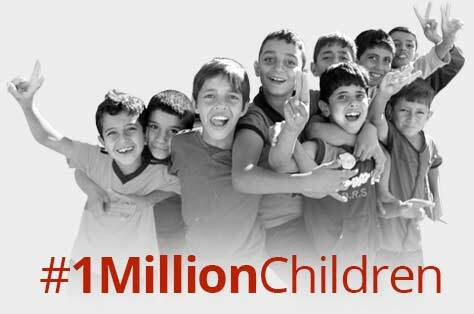 #1MillionChildren is a donor collaborative that catalyzes multi-sectoral action and resources to ensure one million out-of-school children affected by conflict have access to education globally. 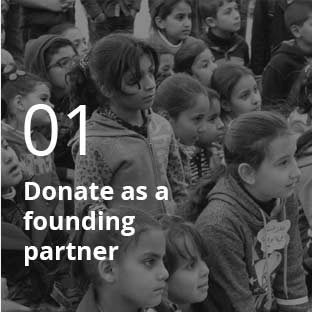 It links private-sector investment to community-based and local NGO partners; uses the resources, expertise, and networks of its donor partners; and increases awareness of the issue to create innovative, actionable, and efficient ways to give the most marginalized children access to the education they deserve and desperately need to survive and thrive. humanitarian crisis of modern history. Business as usual is not enough. We need transformation and action. Join us! 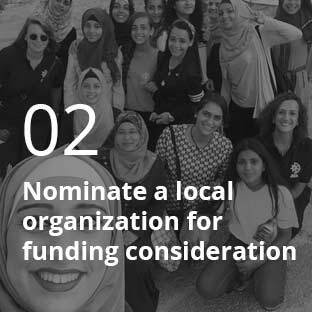 Three ways to get involved.